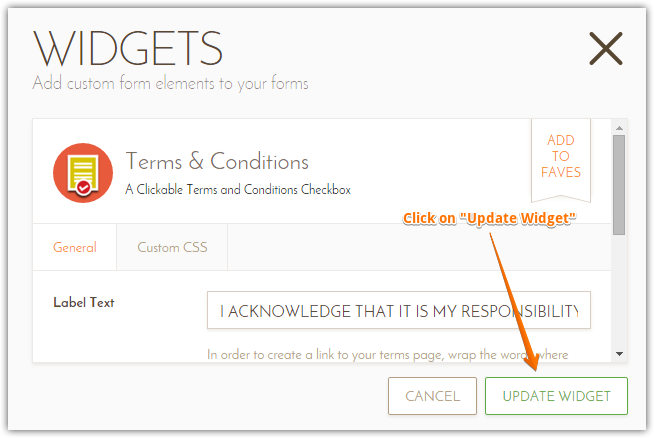 Terms & Conditions Widget: It is not allowing to submit the form. It's me again. I've tried to get this form working and had others tried as well. I just kept the page breaks bc I didn't want the form to get stuck. When you get to the last page and try to submit the form NOTHING HAPPENS. You are not taken to the Paypal site to pay. It just freezes. Here is the screen shot. This is happening on BOTH FORMS. The print button work. The submit button isn't doing anything. PLEASE help. I'm getting non stop message that ppl can't sign up. I tested your form and found the issue, it was still there even when I tested the direct link to your form. I cloned it and the issue was still there as well on my cloned version, I found that it was generated due to the "Terms & Conditions Widget". For some reason it was still asking to be selected even when it was, I tried something that worked, updated the widget and then the form started to work as it should. Only update the widget, do not do anything else, it will refresh the widget and it will start to work. Take a look to my cloned form of yours, it is working now: https://form.jotform.com/60595131639964. Great, do let us know how it goes. 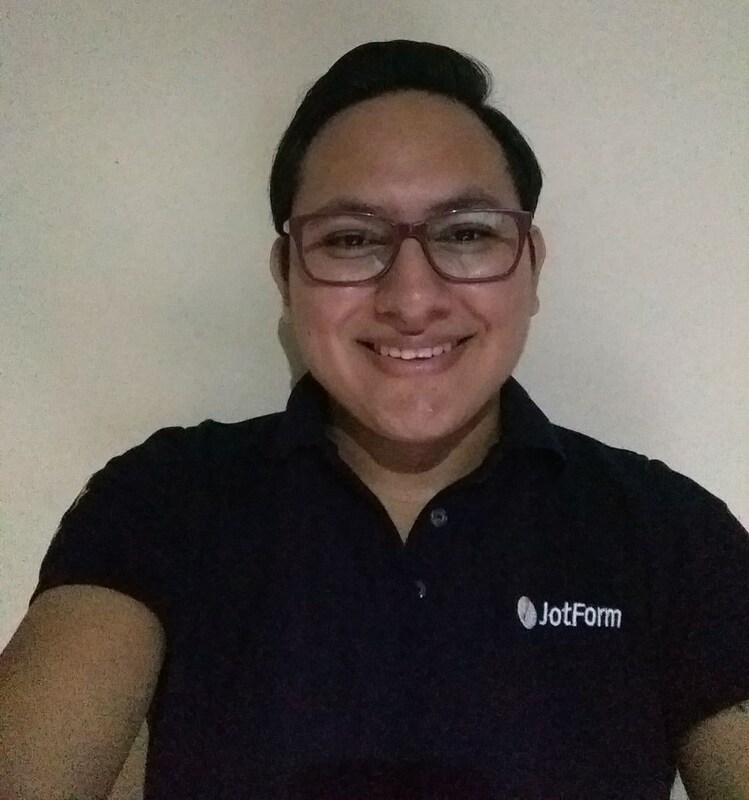 Seems like your answer did not reach this post, please post your answer on this link: http://www.jotform.com/answers/783974.